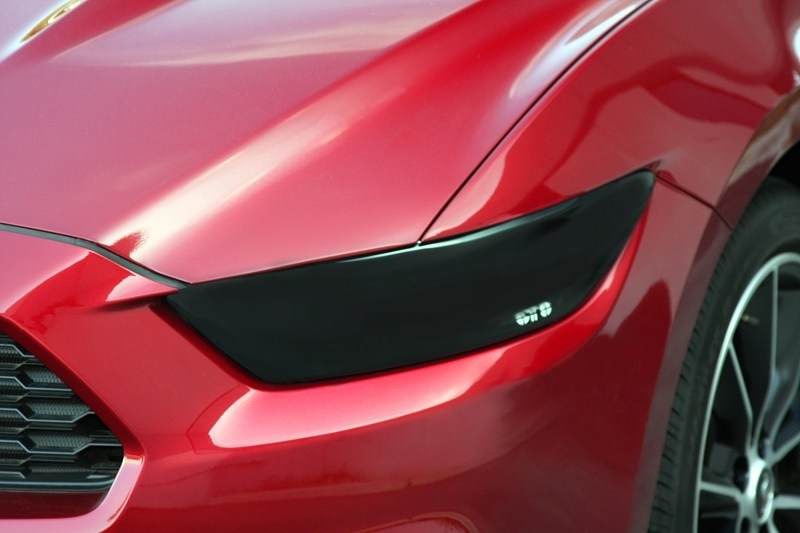 Brand new from GT Styling, the 2015 Ford Mustang Headlight Blackouts (Covers). These covers are made from premium grade acrylic and are designed to install directly over top of your headlights. These headlight blackouts are very dark, but do allow all light to shine through. Check your local laws regarding blackouts. Sold as a set of two, one left and one right blackout. 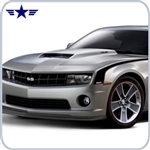 NOTE: The headlight covers in this package are NOT designed to be used on vehicles that are equipped with the factory HID headlight option due to the heat produced from the HID bulbs. The covers can be used as long as the headlights are not turned on, if the headlights are turned on the covers will melt.